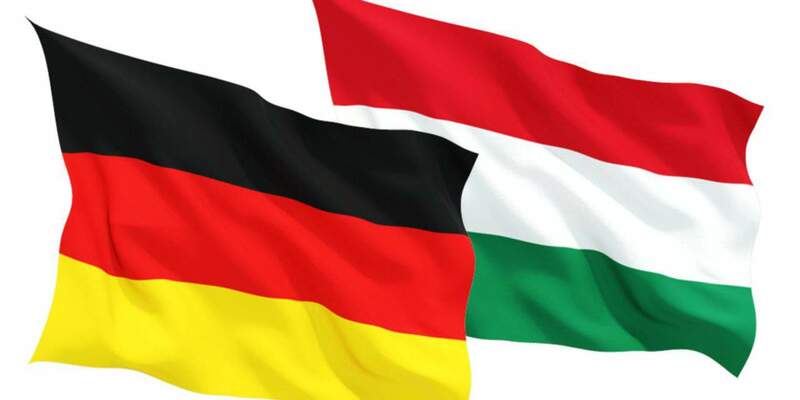 Berlin, September 14 (MTI) – Protecting the European Union’s external border has become a “number one priority” also for Germany in resolving the migrant crisis, a deputy speaker of Hungary’s parliament said in Berlin after talks with German politicians on Wednesday. The Germans now “see clearly” that the EU must regain its capability of “sealing its borders hermetically, if need be,” Gergely Gulyás, of ruling Fidesz, told reporters. 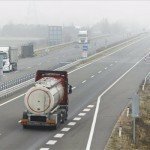 “This is an enormous step taken forward over the past twelve months,” Gulyás said, insisting that “Hungary has set the right example” in protecting its border sections that form part of the EU’s external border. 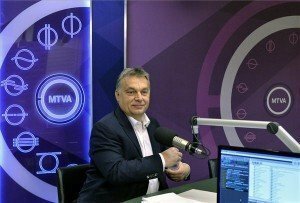 Gulyás and his German partners agreed that the “harsh and extremist” remarks by Luxembourg’s foreign minister demanding Hungary’s expulsion from the European Union have to be condemned. Franz Josef Jung, deputy group leader of the CDU/CSU party alliance in the German parliament, said that Jean Asselborn’s remarks have been “overall counterproductive”. Luxembourg’s foreign minister has most probably realised that he has made a mistake, the CDU politician said, adding that the issue should now be considered closed and full attention should be given to resolving issues faced by Europe. 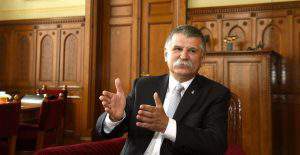 Gulyás also held talks with Johannes Singhammer, a vice president of the German parliament for the CSU party, and they agreed that Asselborn’s remarks can be regarded as a “judgement lacking any ground,” according to a statement released about the meeting. Germany and Hungary have a shared interest in “a strong European Union, one that is not weakened by exits and disputes over expulsion,” the statement said, adding that cooperation is indispensable in fighting against international terrorism and resolving the migrant crisis.